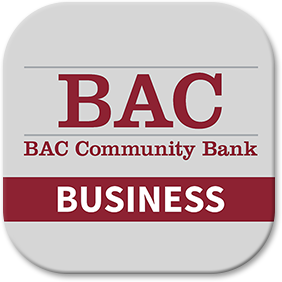 Use BAC's Business Mobile Banking* app to view your business account transaction history, deposit checks, pay bills**, review and approve pending transactions, and more. *Some Business transactions may have additional fees, please refer to the Business Deposit Fee & Information Schedule. Message and data rates may apply based on your plan with your mobile carrier. 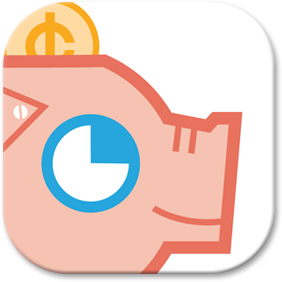 **Payees must first be created through Online Cash Management before a payment can be scheduled through Mobile Banking. 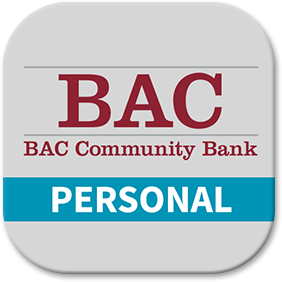 Use BAC's Personal Mobile Banking* to view your account transaction history, deposit checks using the camera on your device, check balances, transfer funds, make online bill payments**, and more. Log-in to online banking to enable this service. Download app to your smartphone or device. Open the app on your device and start using it. 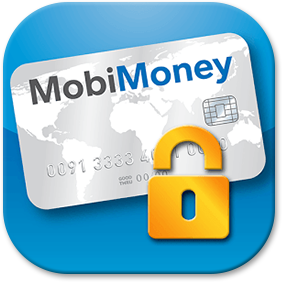 **Payees must first be created through Online Banking before a payment can be scheduled through Mobile Banking. 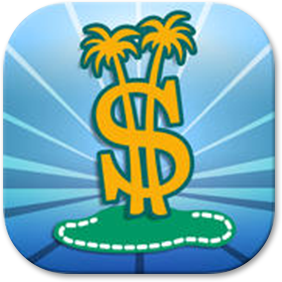 Join the fun online at MoneyIsland. Make sure that you have your access code handy! Click JOIN from the main navigation.